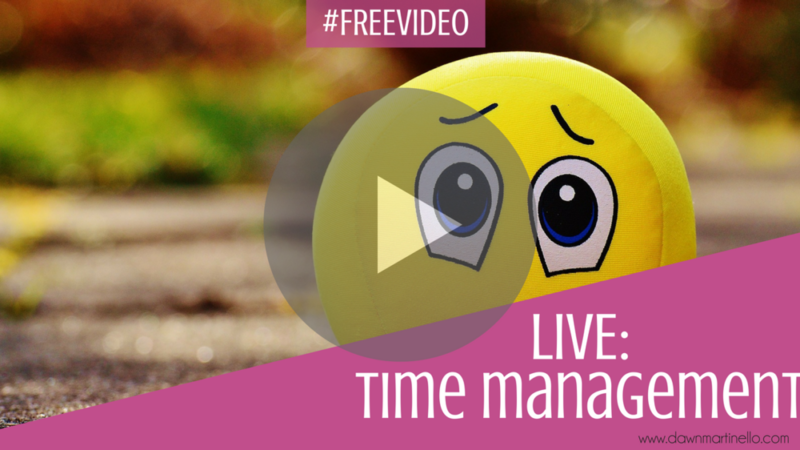 Time Management Tips for Entrepreneurs: Free Video! Watch the video to hear all my tips. Tomorrow, I’ll be LIVE again at 11am EST talking about target marketing. Don’t forget to register for the free webinar happening on Wednesday December 15th. Brand Soldiers are going to band together to understand how to recruit online so you can find new customers and team members every single day.